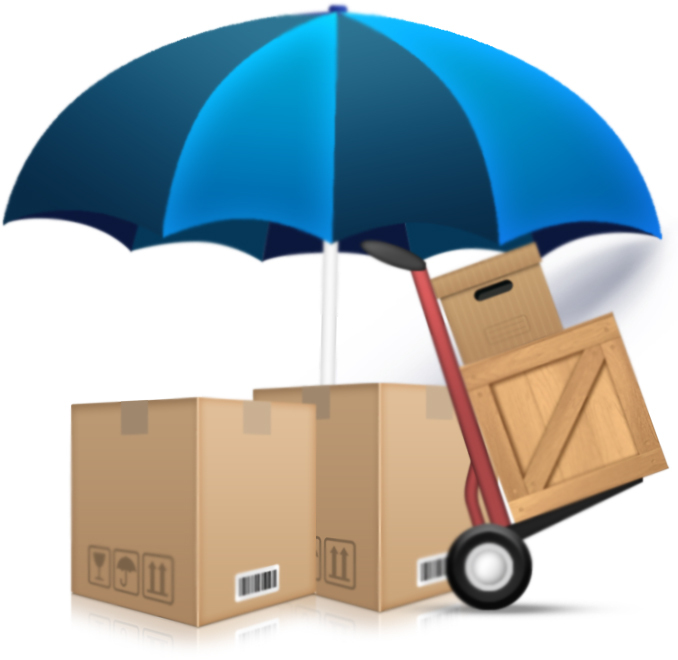 Go Wise Self Storage recommends that if you are using one of our self storage containers you take out a personal contents insurance policy for your belongings and that for the duration of their stay. In the same way that a buildings insurance will cover a block of apartments , it’s residence still need individual contents insurance so they can be fully recompensed in case of damage. If you wish, you may take out your own personal contents insurance or If you need help or would like to take out a contents insurance policy via Go Wise Self Storage, please ask any member of the Go Wise team. We will be happy to assist you. The price of renting one of our self storage containers does NOT include contents insurance.